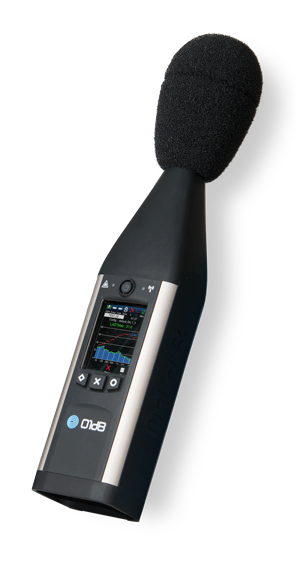 01dB FUSION is a new sound level meter designed to fulfil almost every noise and vibration application (building, environment…). Simple to use, whether handheld or mounted on a tripod, FUSION is a smart sound and vibration analyser that offers the best available measurement technology. Powerful functions are integrated to meet your needs for on-site analysis, making FUSION the most innovative sound level meter and an exceptional tool that increases your productivity. The service tech was efficient and did a great job. A smooth process from start to finish.